PES sponsors or co-sponsors many conferences and meetings throughout the year. Attending these events is a great way to stay up-to-date with latest advances, hear from leaders from the profession and network with your colleagues. Visit the PES Calendar for further events. Learn more about Obtaining Financial or Technical Sponsorship. 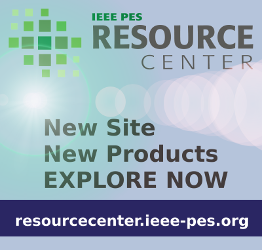 Notable presentations from PES meetings, including selected panel sessions, plenaries, special technical sessions, focused technical meetings, and other roundtables and forums.